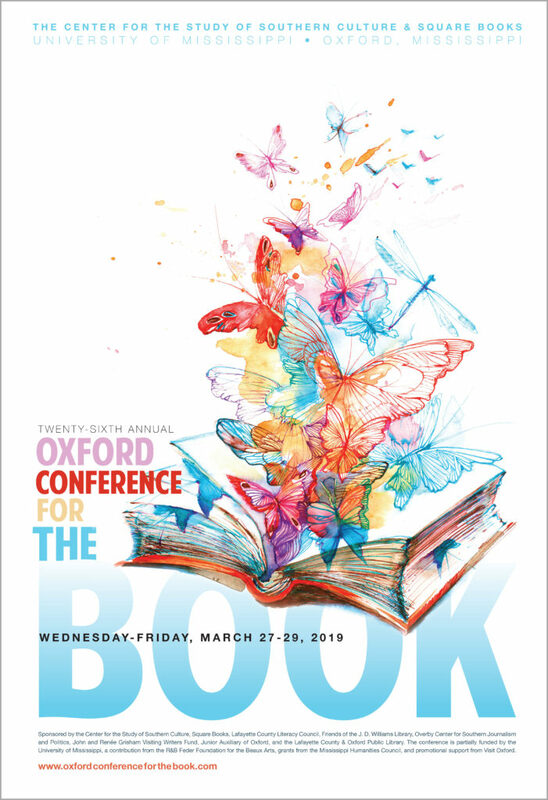 All sessions of the Oxford Conference for the Book are free and open to the public. 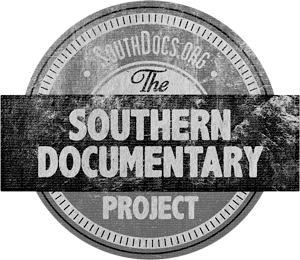 Registration for the conference is not necessary, however, we would love to know if you are planning on attending the Wednesday, March 27, luncheon at 11 a.m. in the library, or the Friday, March 29, noon lunch with Dave Lucas at the Lafayette County & Oxford Public Library. On-campus lodging is available at the Inn at Ole Miss, which offers special conference rates ($109/standard, $129/deluxe). Lodging in and near Oxford is available, and phone numbers are listed below. For more ideas, see the Oxford Convention and Visitors Bureau for a list of area hotels. Complete guide from the Visit Oxford, MS Tourism Office. Guests traveling by air to the Oxford Conference for the Book should book flights to the Memphis International Airport (MEM) . A variety of national rental car services are available at the airport, or guests may elect to hire shuttle service through the Office of Outreach at the University of Mississippi. Contact Outreach at shuttle@olemiss.edu or 662-915-5132. Taxis are available in the town of Oxford, and some companies can arrange special airport pickups. The drive from Memphis to Oxford is approximately 68 miles. A map from the airport to the Overby Center on the University of Mississippi campus (where most Conference events take place) can be found here. Parking passes are necessary for visitors on the UM campus, and parking is only allowed in designated lots. The closest visitor parking to conference sites is on University Avenue, along the Grove and near the Lyceum on the University Circle. Guests may purchase their own passes for $3/day at the Welcome Center on University Avenue, adjacent to the Grove, upon arrival at the conference each day. Please click here to view the UM Parking Office’s info page for visitors. Copyright © Oxford Conference for the Book. All rights reserved.